The moderate surrounding of the Mediterranean is home to the sea, sun and more importantly, delicious dishes which are believed to be a significant factor to good health. Interestingly, Mediterranean restaurant NYC has received credit and praise from every guest for its delicious healthy meals. However, the most curious thing everyone may want to ascertain is the secrecy behind the goodness of this diet. Why others don’t seem to work even when people try to mix bits of the elements of this diet in the meals? This article aims to enlighten on some facts about the Mediterranean diet that make it so outstanding. In the present world, people have developed a notion that the worst offenders are sugars and fats as far as health is concerned. This may sound quite true, but a dietician will tell you that it is important to look at individual dietary components to understand the bigger picture of what’s healthy and what could be lethal. Typically, a Mediterranean diet includes cereals, cereal products, pasta, fruits, beans, brown rice, and vegetables among others. It also has some white meat, dairy produce, and fish in moderate amounts. The combination of all these elements is the reason behind the health benefits associated with the Mediterranean diet, but we can’t also miss mentioning that healthy fats are also included. These include olive oil which is most commonly used in addition to polyunsaturated fats that are usually present in oily fish, seeds and nuts. The combination of these benefits helps an individual to evade the risk of suffering from heart diseases. 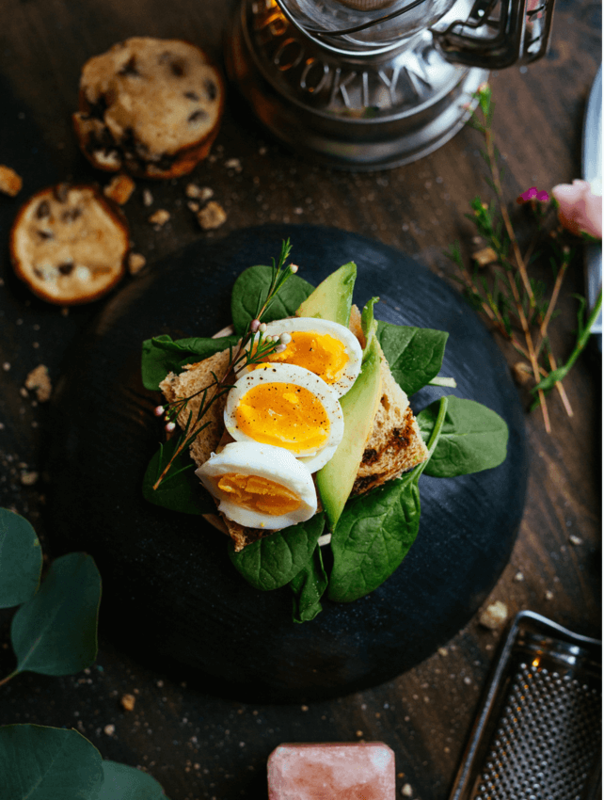 Research has shown that it is the combination of the elements in this diet that bring about the benefits associated with the diet rather than any individual food as theories around the superfoods tries to depict. As such, if an individual is eating unhealthy foods and also adding one of the elements named in the diet, he or she is not likely to benefit from the accrued benefits. The diet works by taking the elements as a combination even if it’s just very small amounts of each. You may not have tried the Mediterranean Diet, but a person’s health is the most important aspect of life. Considering a try on it is both a healthy choice and a lifetime advantage. Once more, here is a re-run of things you can do to ensure you’re eating a good Mediterranean diet. Ensure that your daily intake has sufficient elements in the amount of fish oils, it contains whole grain meals, take snacks of nuts and the rice choice should be brown rice. Besides, don’t forget these two vital elements; the vegetables and fruits which you can eat throughout the day.